Create a Free account here! Welcome to Virtual Stock Ex! Virtual Stock Ex was created to teach people just like yourself how to invest in the stock market. We do this by giving you the chance to trade stocks without investing or risking your real money. Just watch this quick video about us to learn more! 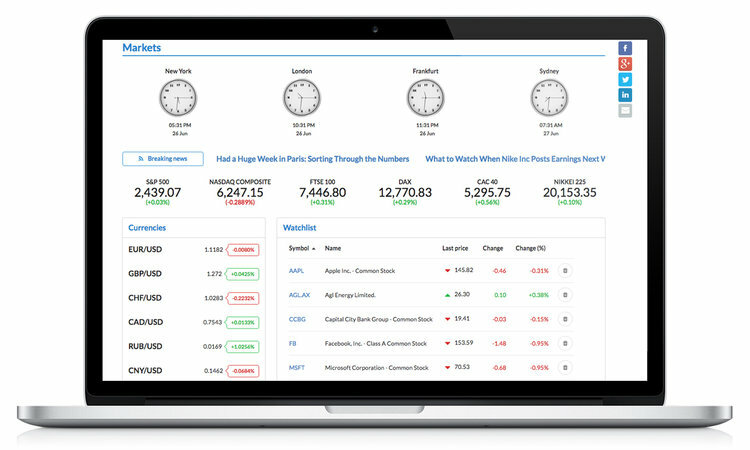 All new users are given $100,000 in Free Virtual Cash to trade stocks at real time prices in a real time virtual stock market while getting all of the actual stock information they need to make investing decisions like the pros. And because we are deeply passionate about teaching you how to invest, along with our virtual stock exchange, you get access to our free investing course. This course will start to build the foundation you need to be a successful investor in the real world. When you have finished your free education you can gain access to even more investing courses to improve your skill level further. All new users are given $100,000 in Free Virtual Cash to trade stocks at real time prices in a real time virtual market while getting all of the actual stock information they need to make investing decisions like the pros. 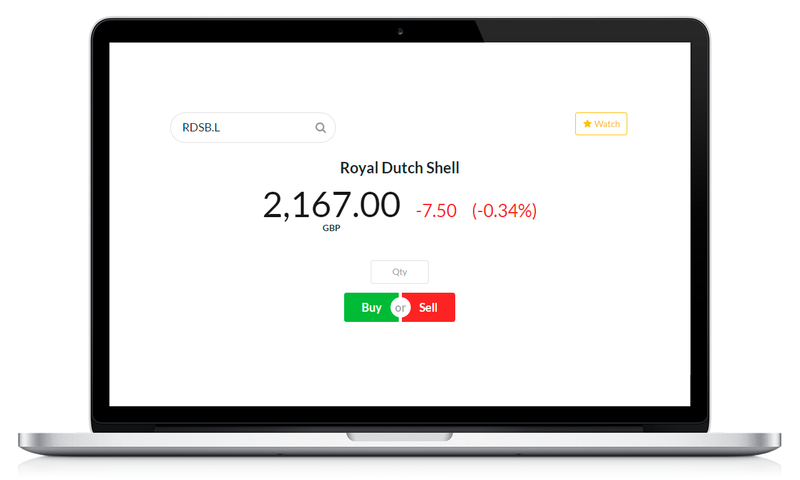 Virtual Stock Ex is multicurrency based, which gives you the ability to build portfolios with stocks from any company traded on any market in the world. When trading stocks, which are nominated in a currency different from the user account currency, current foreign exchange rate is applied automatically. 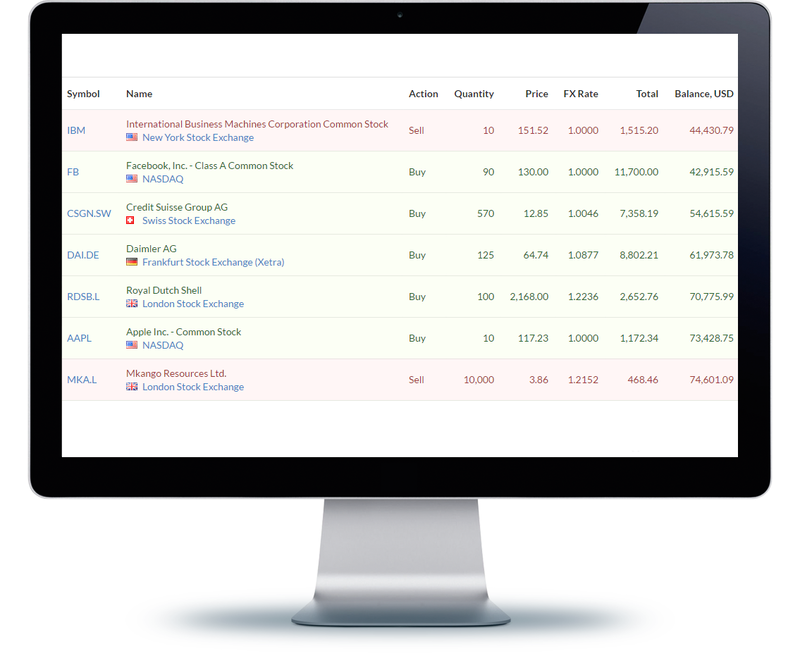 Virtual Stock Ex is available in English, German, French, Spanish, Portuguese and Russian. Default language is English, however, users can choose their own interface language. Want to see how Virtual Stock Ex works? Watch this video to get familiar with our web app! CREATE A FREE ACCOUNT HERE AND GET OUR FREE INVESTING COURSE! Markets page provides a quick overview of the current state of global markets. 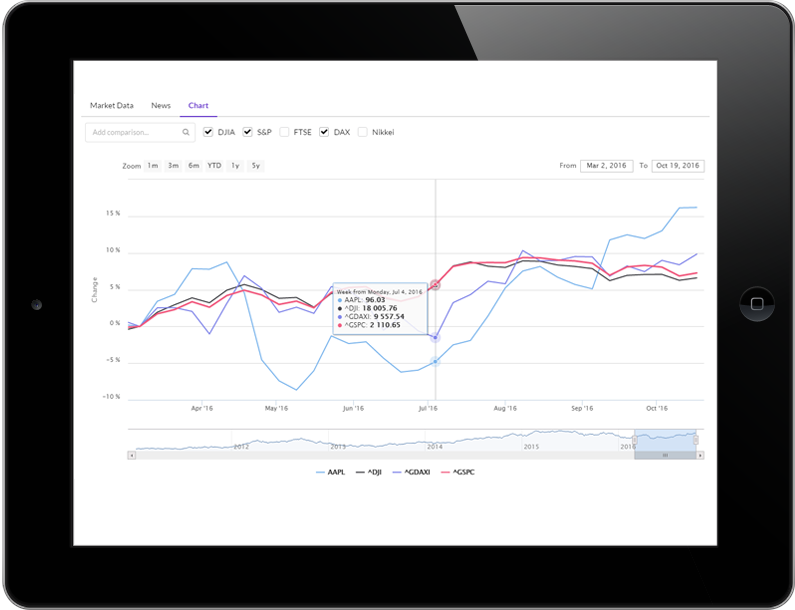 Trade page provides click & trade functionality, displays key statistics, news headlines and interactive charts for the selected stock. 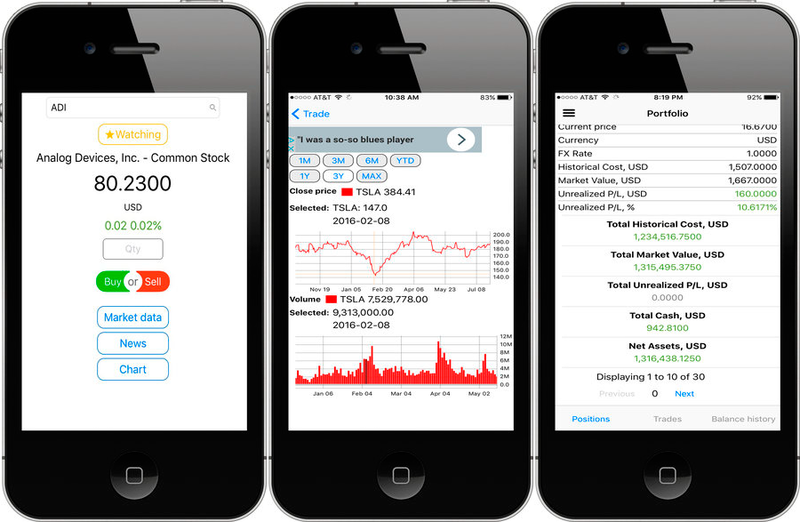 Portfolio page allows user to manage own position in stocks and view history of trades. Create a free virtual trading account and see for yourself! Out of Virtual Cash? No Problem! Stock up! More Virtual Cash can be purchased by clicking on your profile. Accounts update instantly!